Blog What Medications are Harmful to My Kidneys? What Medications are Harmful to My Kidneys? NSAIDs stands for Non-Steroid Anti-Inflammatory Drugs. This class of drugs is most commonly recognized under the name ibuprofen, which is the main ingredient in Motrin and Advil. The side effects of these drugs can include kidney damage, indigestion, gastritis, and long term use of it may lead to stomach ulcers. It is important that patients with kidney disease avoid this class of drugs. Those who don’t have kidney disease would benefit from exercising discretion when using NSAIDs as well. A wide variety of antifungal and antiviral drugs can be harmful to the kidney. A person’s prescribed dose of these medications may need to be adjusted according to their level specific of kidney function. Amphotericin is an example of an antifungal which is associated with frequent and severe toxicity. Examples of antiviral therapies include acyclovir, valacyclovir, cidofovir, forcarnet, and indinavir. A variety of chemotherapeutic agents, also known as anti-cancer drugs, are often given at high doses. They operate within a very narrow therapeutic index and, although often necessary, can also prove harmful to the kidneys. Some examples of chemotherapeutic agents known for their toxicity to the kidneys include methotrexate, cisplatin, and cyclophosphamide. Herbal medications are frequently used in developing countries, and their use within the US and other developed countries has increased significantly in recent years. Please note that none of these medications have been approved by the FDA, and they are often dispensed in an unregulated manner. The kidney is the main route of elimination of these herbal medications. 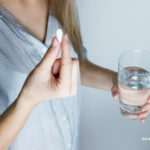 Since they are unregulated, these medications may have accidental contamination of heavy metals (such as cadmium) which can be harmful to the kidney. Lithium is another medication which is harmful to the kidneys when used long term. 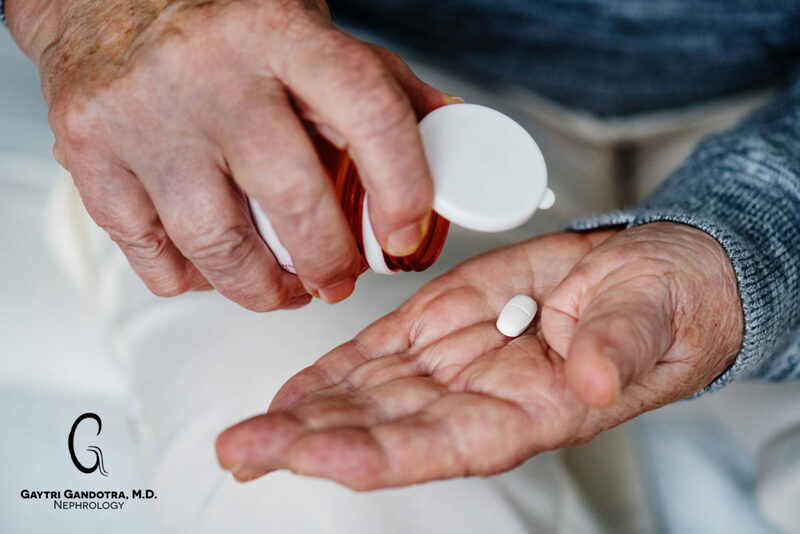 If you do have kidney disease and your GFR is lower than normal, please remember that the dose of your medications may need to be adjusted. This is a very short and basic list however….. If you’re concerned about whether a medication you’re taking is harmful to your kidneys, talk to your doctor. They will provide guidance about whether the drug is indeed damaging to your kidneys, if you need dose adjustment and also the potential side effects.